POLITICS AND MINDFULNESS; UNLIKELY BEDFELLOWS? It can seem at times that the political world is full of discord, anger and hate and the turmoil of uncertainty, particularly at present with Brexit, breeds these emotions. Yet there is a way to show kindness in politics and to unlock the potential for good that could come from the political world and the people who inhabit it. This can occur by being more mindful. In mindfulness, loving kindness is the foundation of living life in the present moment and generating an inner calm amongst what can seem like a chaotic modern world. The Dalai Lama is quoted that ‘you cannot begin to make peace with the outer world until we make peace with ourselves’. With the turmoil that the world can appear to be in at present, our only hope of creating peaceful relationships and progression is through making peace with ourselves first. When practicing loving kindness, we show kindness to ourselves and when we show ourselves compassion we can express compassion towards others and are able to acknowledge their suffering. We practice deep listening and strive to help ease another's pain. Politics is an ideal ground for loving kindness to thrive if it is practiced, as an MPs responsibility is to listen to the people, and what I connect with in the Liberal Democrats is the belief to support everyone of any background in fighting for freedom and equality. (I am not saying at all that only the LibDems ethos supports practicing loving kindness - you can practice loving kindness in any political party!!) It could be argued a politician's principal role is to create a better society for all and to relieve the suffering of as many as possible. A fundamental part of loving kindness, as mentioned, is deep listening, where we listen to another to understand their suffering not just to respond. So much of modern politics is listening to respond not listening to understand. In debates, do either side actually listen to the others argument or do they merely wait until it is their turn to speak? Do they listen to each other with the intention to understand or they do they listen to quash and rebuke? 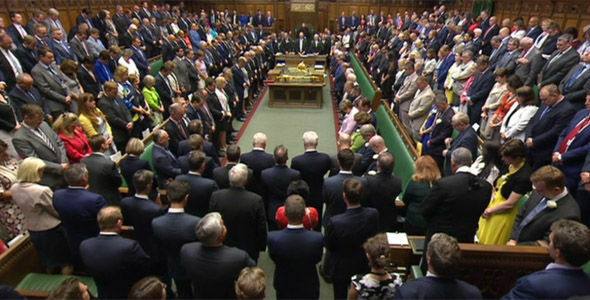 Politics in part has become an act, particularly in the Commons, and it has made it difficult for deep listening to occur and be practiced as it has become a game of which party can come out on top, not always what is best for the greater good. Bipartisanship is difficult to come by and most modern democracies around the world struggle with it. An MP does have the opportunity however, to practice deep listening and loving kindness every day with their constituents. They are the source of compassion to those who are suffering and we have a responsibility to help those who suffer. If an MP practices deep listening they are fully aware of their constituents suffering and even if they cannot practically help every person, by being present and practicing listening deeply they will still have helped. The anger that has built up in the modern world, in part, comes from people not feeling they are listened to. They are voiceless and their suffering goes unnoticed. If an MP deeply listens, that person will have felt they have been heard, that they are understood and that we have compassion and loving kindness for them. There is not room for anger when practicing loving kindness as if we are faced with anger we listen deeply and understand where that person’s anger is coming from. Once we understand their suffering there is no room for anger, only compassion, as we understand. If the world of politics began to adopt and practice deeper listening we would begin to create a society that can listen to each other. If politicians could practice loving kindness towards each other so that they do not meet each other with anger but with understanding, then we may see a new form of political landscape where cooperation and kindness ascend. 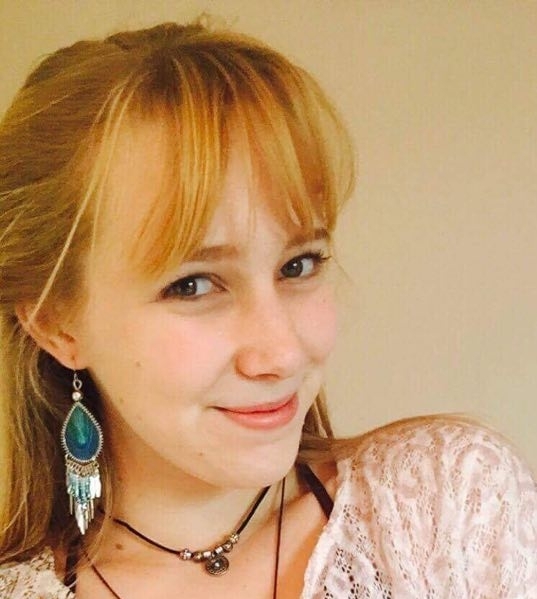 Charlotte Newman recently achieved her A-Levels in English, Politics and Drama, and is set to study Politics at University.